So Pokemon Go is great, right? It's making everyone go outside, people now live in Pokemon gyms, and there's a general feeling of community spirit that you never thought you'd get from just sharing stories about where to find a Ponyta in a car park. It also doesn't really tell you much about how to play so here's a few select mechanics that no one ever actually tells you. Until now. 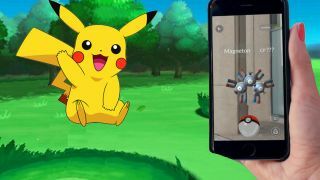 Plus, here's our Pokemon Go tips if you're just getting started.